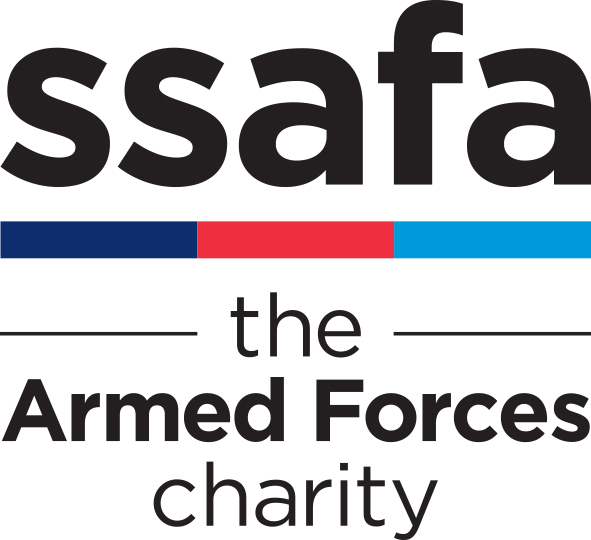 The Association of ex-Service Drop-In Centres (ASDIC) was set up last year for all those like minded organisations who manage veterans’ Drop-In centres. 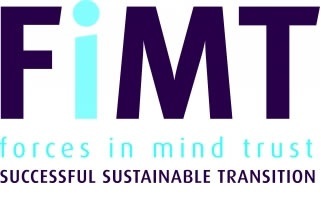 (OVERCOMES REPITITION) All over the UK there is a steadily increasing number of Drop-Ins where veterans and other members of the Armed Forces community may go for help and advice, or simply for companionship. It is a broad community and includes both the Merchant Service and Fishing Fleet whose veterans are welcome too. Currently there are believed to be about 60 Drop-Ins in operation and more are being discovered all the time and 25 have already joined ASDIC. Drop-Ins vary hugely in their modus operandi but all serve the same broad purpose, which is to provide social and welfare support to veterans and their families. An ASDIC Drop-In is loosely defined as being open at least once a month and generally run independently; many are open daily. 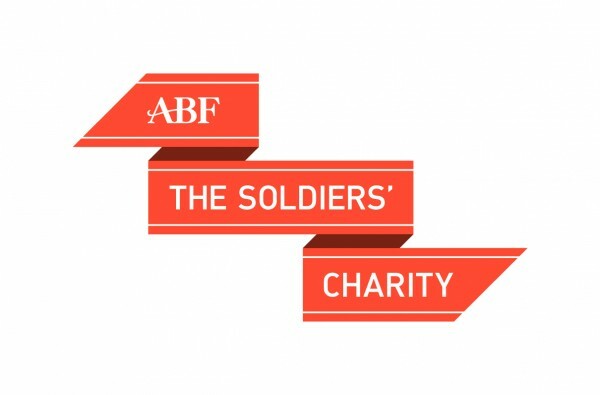 They will draw from a number of supporting organisations (delivery partners) like the Service charities (eg TRBL, SSAFA, H4H, Combat Stress) and health and welfare agencies in the state and third sectors (eg NHS Transition Intervention and Liaison Service (TILS), Citizens’ Advice Bureau, local charities). Any veteran (or their family) can go to a Drop-In unannounced to seek whatever help they need or merely enjoy a convivial chat over a cuppa. They will all be made to feel welcome and listened to – informality is the key. No two Drop-Ins are alike and they go by various names such as Drop-Ins, Hubs, Groups or Centres. Some are well established with charitable status, while others are embryonic as they develop their structure and financial base. Some larger Drop-Ins operate from more than one centre, others are close enough to visit each another and a few have local outreach programmes. However, the majority operate in isolation, knowing little about the rest doing similar work around the country. The one thing they all do have in common is a passion to help those in need. 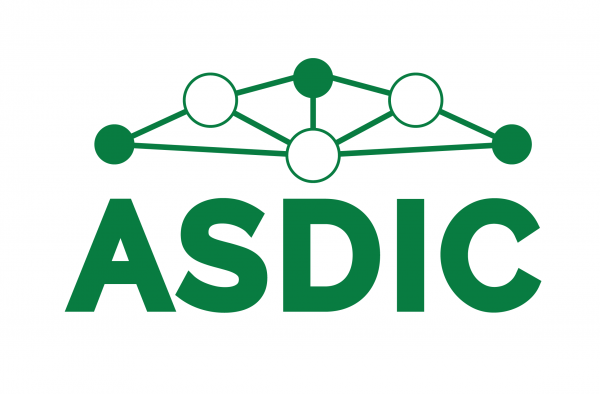 The ASDIC network brings them together so that they can support each other and share their ideas and experience. This will not only help them to avoid reinventing the wheel but also hopefully help them to raise standards, thereby improving their services to the veteran community. ASDIC also makes it easier for the wide range of delivery partners to offer their services, extending the reach of the national and regional charities. This is becoming increasingly evident as more local and regional organisations become aware of ASDIC and the Drop-In centres in their area. Once a year ASDIC has a national conference for Drop-ins, delivery partners and other stakeholders. The first conference (2017) was at Stoll (London) and was a great success. This year’s conference will be at the Northern Design Centre at Gateshead on Tuesday 13 November. The mix of presentations from Drop-Ins , delivery partners and other stakeholders will have something for everyone, but last year the performance of the Drop-Ins stole the show, being both moving and motivating, especially to those beginning their journey. From our visits in the last six months, perhaps three main themes of a Drop-In’s work stand out however they operate: the importance of helping veterans to overcome the common scourge of social isolation, fostering peer support and strengthening the position of the Drop-In within the local community, which of course underpins the first two themes as well. Whether a Drop-In is run by the NHS (like some in Scotland), by a national charity (Wales), by a Cobseo member charity or by just a couple of passionate individuals, they all embrace these characteristics in their own individual way. ASDIC has no ambition to become a bureaucratic entity but it does want to embrace as many UK Drop-Ins as possible, to give them confidence and make it easier for them to deliver their services to veterans and their families. ASDIC is run by a Steering Committee including representatives of Drop-Ins and charities, whilst corporate governance lies with Veterans’ Outreach Support (VOS) which provides a charity umbrella and manages its finances from a restricted fund. For further information and details of current members see the ASDIC website. If anyone knows of a Drop-In which is not yet listed on the website, please contact the ASDIC team. It may be one we have yet not to discover!